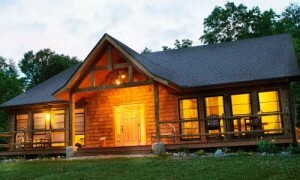 The Prama Institute is a seminar, research and retreat center located on forested hilltops and grasslands surrounded by the Appalachian Mountains. It offers educational workshops, yoga retreats, yoga workshops, spiritual retreats, workplace seminars, and other events. The Prama Institute is a sustainable community providing holistic education for people and planet. Plans are also underway to expand into a thriving eco-village that includes a yoga therapy clinic, organic farming, and other sustainable projects. Recently opened in 2012, the Prama Wellness Center has holistically treated hundreds of people for a wide range of health issues. Interested in one of our monthly health & wellness programs?